Gore Court Arms in Woodstock serves food. The pub has an outside area, it serves real ale. 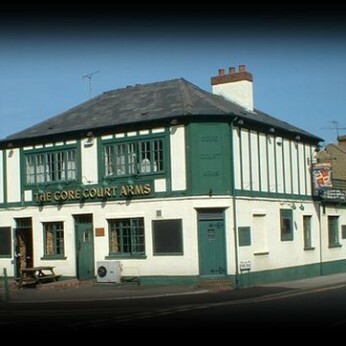 Gore Court Arms shows football on TV. The pub has terrestrial TV, it is a member of Cask Marque.